Azure Machine Learning (also known as Azure ML) is cloud-based machine learning solution of Microsoft. Microsoft Azure Machine Learning is a fully-managed cloud-based service that provides the ability to create and train predictive analytic solutions. Another advantage of Azure ML is that you can access and easily make changes anywhere in machine learning models with help of Microsoft Azure Machine Learning Studio. 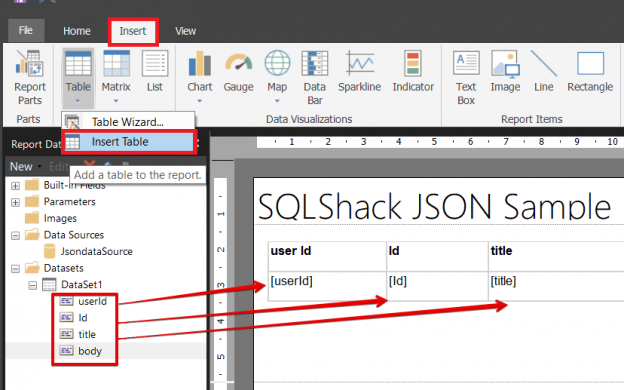 In this article, we will explore the concept of using JSON data in SQL Server Reporting Services (SSRS). This usage concept will include a different approach than the usual methodologies because we will take advantage of SQL Server R service support. With the introduction of SQL Server 2016, Microsoft introduced many new features which had taken SQL Server another step forward and they made sure that it stands in front among many major Relational Database Systems. One such feature which has been lacking but desperately required was the native support towards JSON. 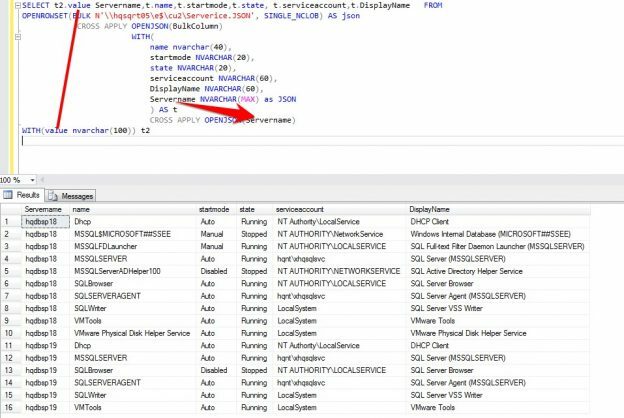 In this article, I continue to review the exciting features available in SQL Server 2016. One such feature is the long awaited T-SQL support for JSON formatted data. 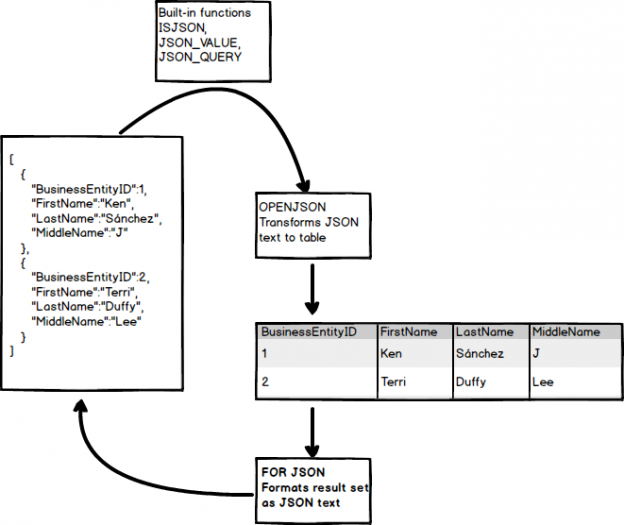 In this article we take a look at how JSON support will impact data warehouse solutions. What is the difference between Clustered and Non-Clustered Indexes in SQL Server? What is SQL Server database mirroring?